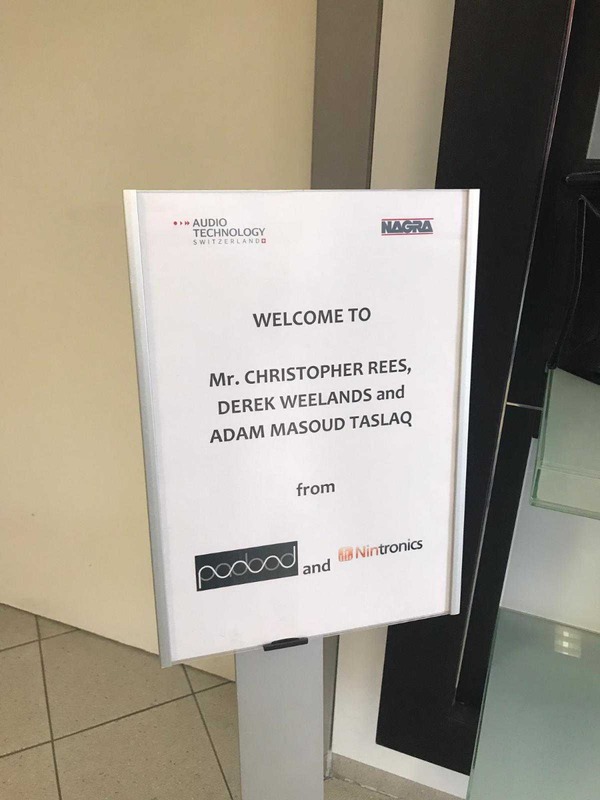 My love of factory tours continues, but this time I’ve ventured further afield with a quick flight over to Switzerland to meet one of the most iconic high-end HiFi brands, Nagra Audio. Nagra was founded by Stefan Kudelski, who in 1951 at the age of just 22 developed a high-quality miniature audio recorder, named the Nagra I, Nagra is the Polish word for “will record”. His invention revolutionised radio, cinema and music providing the ability to have high-quality recordings from a portable device. The influence of these products was so great that Nagra, amongst its many awards, has even won multiple Academy Awards for its technological contributions to cinematography. Off the back of this incredible heritage and reputation came a demand for Nagra to enter the home audio market and in 1997 they began to manufacturer their first range of high-end audiophile equipment with the PL-P Pre-Amplifier. Today the company, although still prominent in the professional recording market and security sector (ultra-reliable and high fidelity recording devices), have shifted more of their focus to the home audio market and in recent years released the HD Preamp and Monos which are considered of the finest equipment in the world. 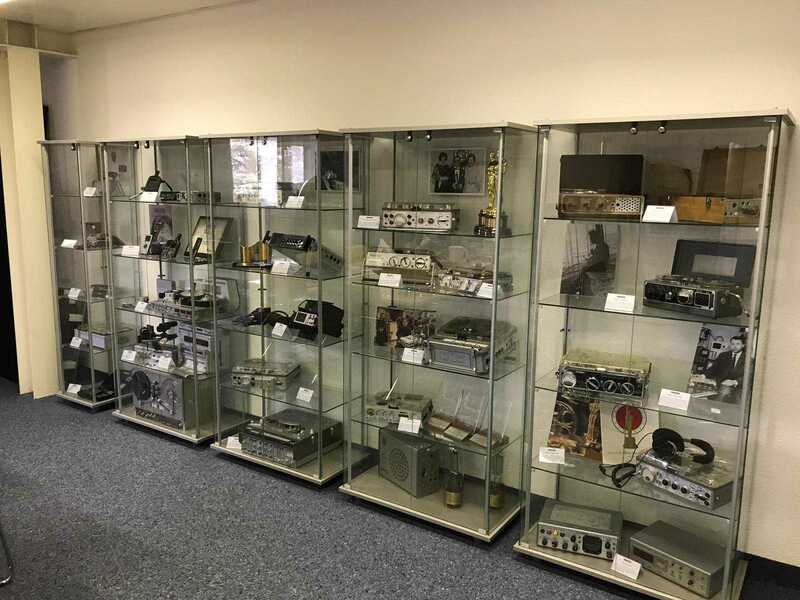 We started the tour with a brief introduction to the company, in the meeting room was also a mini-museum for Nagra audio and we were shown some of their earliest devices including a Nagra I from 1952 and even their two Oscars proudly taking place at the top of the cabinets. The first sector we visited was their R&D wing, unfortunately, no pictures were allowed here, but what struck me was how impeccably clean and organised each station was as they addressed different concerns for their upcoming products. 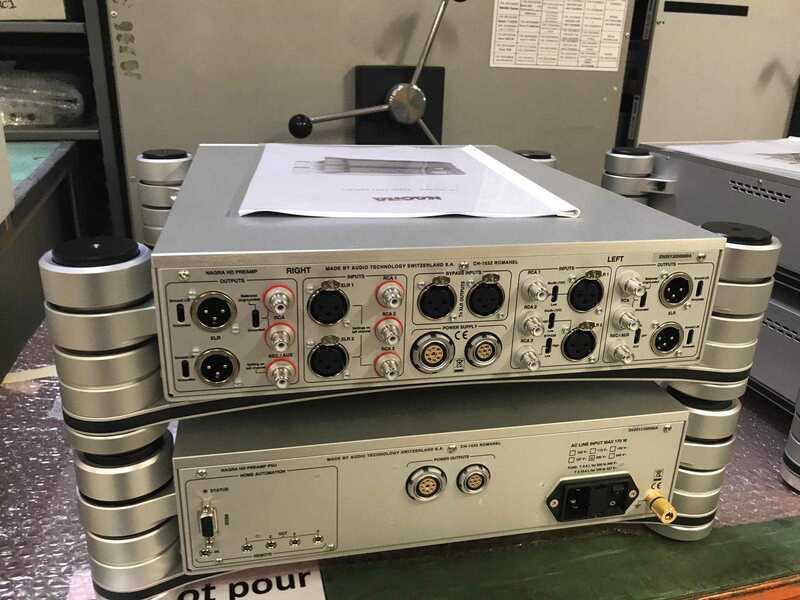 Speaking with one of the team he explained how he had to adjust to working at Nagra and the level of perfection they strive to achieve, in helping develop the new legs for the Nagra HD Pre, he was shocked when his first couple of attempts were rejected. Each time his choice of materials and measurements were perfect for what he was expecting to achieve and yet they were rejected by designer and “golden ears” Phillippe Chambon. 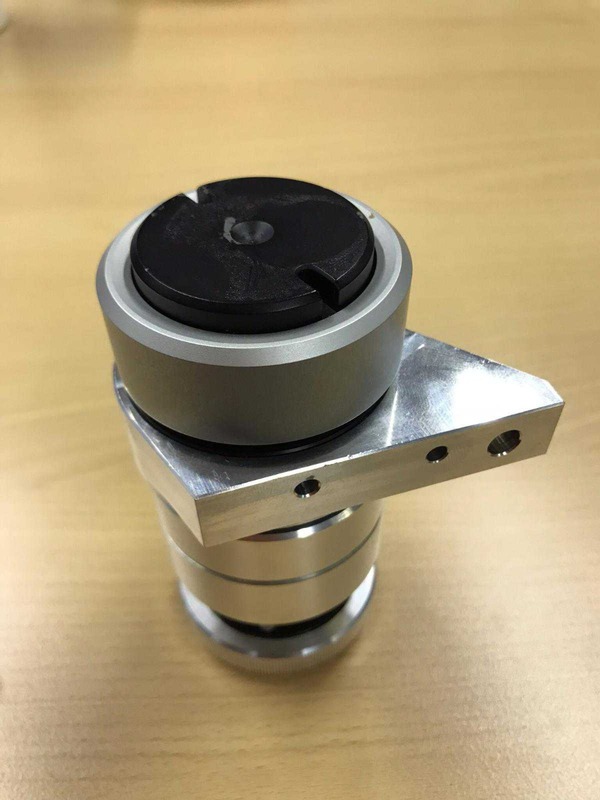 So he decided to join his counterpart for the listening section of the design process, a fundamental part of Nagra Audio’s R&D, and to his surprise, upon listening between the first two prototypes there was a discernible difference. 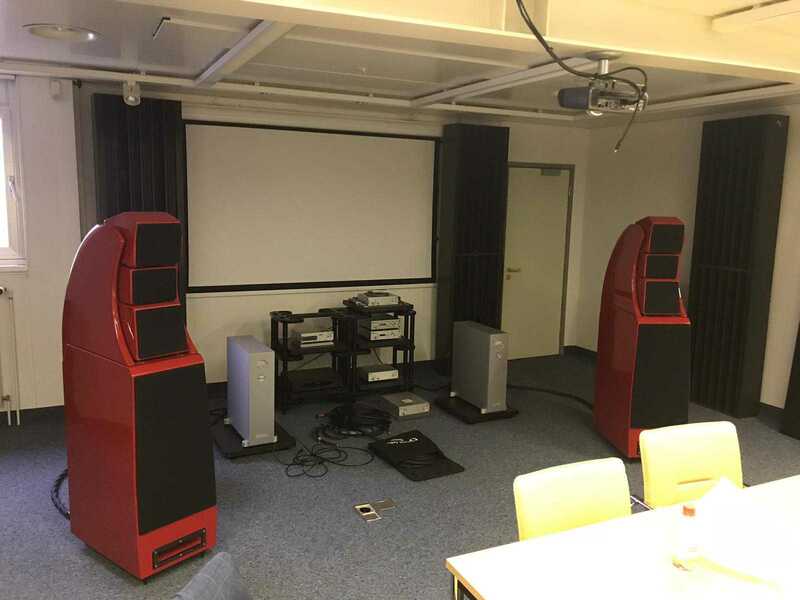 This spurred him on further to understand and develop the suspension for the HD Preamp, testing a further 13 material before finding their solution which matched his expectations for mechanical isolation and passed the listening tests. 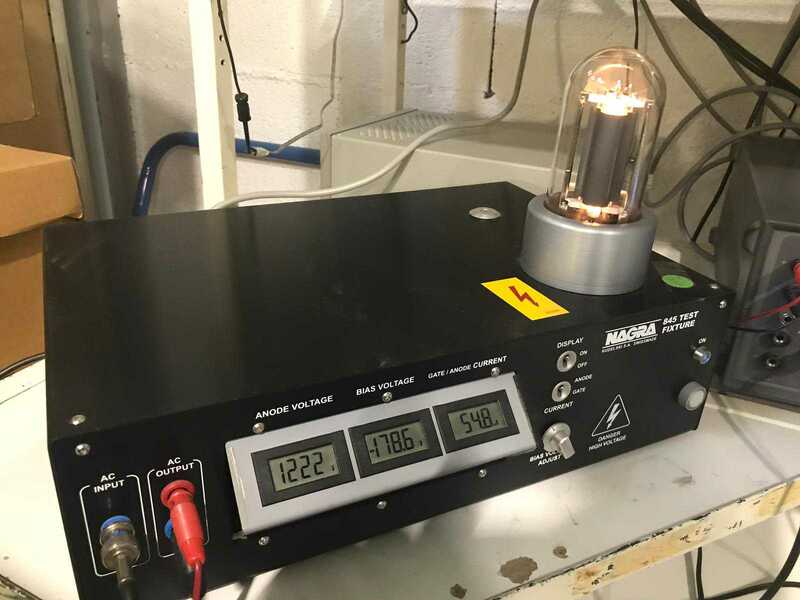 With dedication like this, you can see why there are few and far between new Nagra Audio products and when they do come to the market they are always something rather special. 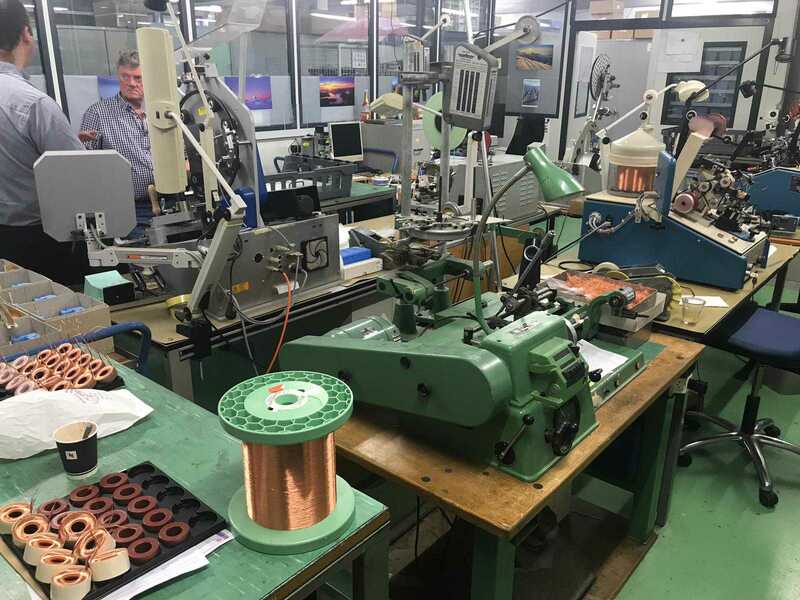 We then moved onto the manufacturing floor, the assembly stage laid out logically with boards being populated to a high degree of accuracy, each stage being checked and triple checked. 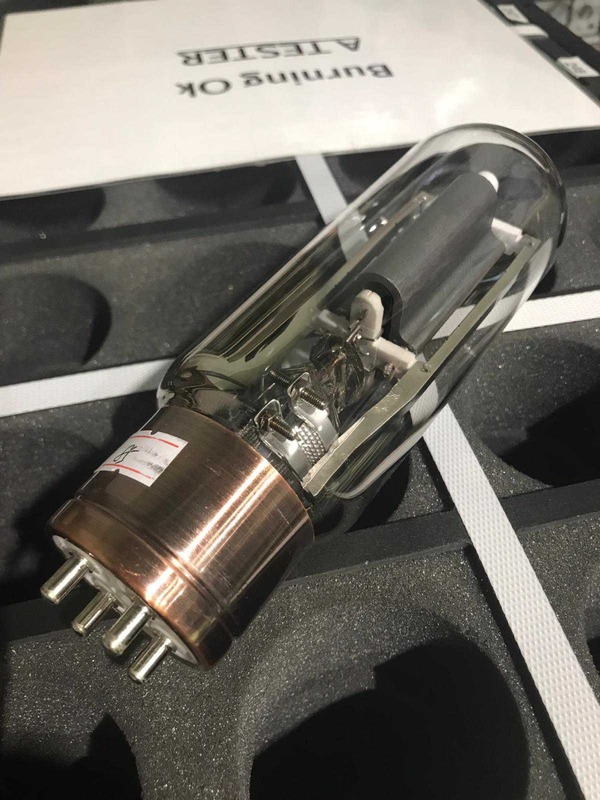 I was lucky enough to see an HD power amp mid-production, the big custom capacitors and copper bus bar were a work of art, and at the heart of this beautiful and bulletproof design is a custom wound toroidal transformer which is all done in house to maintain the highest standards and meet Nagra’s unique requirements. 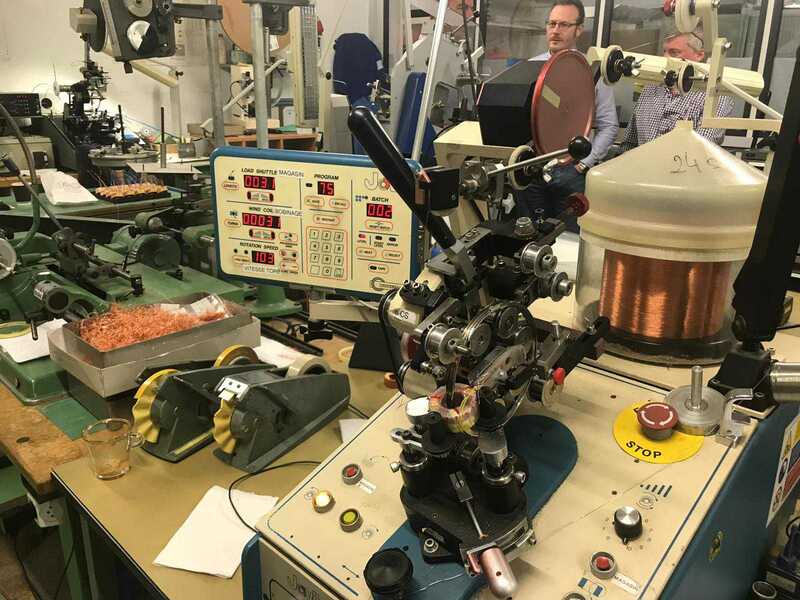 The next area was where these transformers were made, a masterful skill with some of their smaller units being hand wound with copper wire thinner than a strand of hair, it is a skill which Nagra engineers are masters of and attentive in passing on these skills down to the next generation. Nagra’s attention to perfection continued to amaze as we observed their process for tube selection. Mattieau explained that unfortunately, not all valves are equal even from the same manufacturer and the same batch, with some measuring better than others. Nagra end up purchasing large quantities of tubes which are then put through their testing rig narrow down the quality, 50% of most batches are initially discarded, within that remaining 50% only 5% of these meet their standards for high quality which get used in their classic line up and within that only 1% meet the standards for the “best of the best” which are used in the HD line up and more integral stages of the classic range. 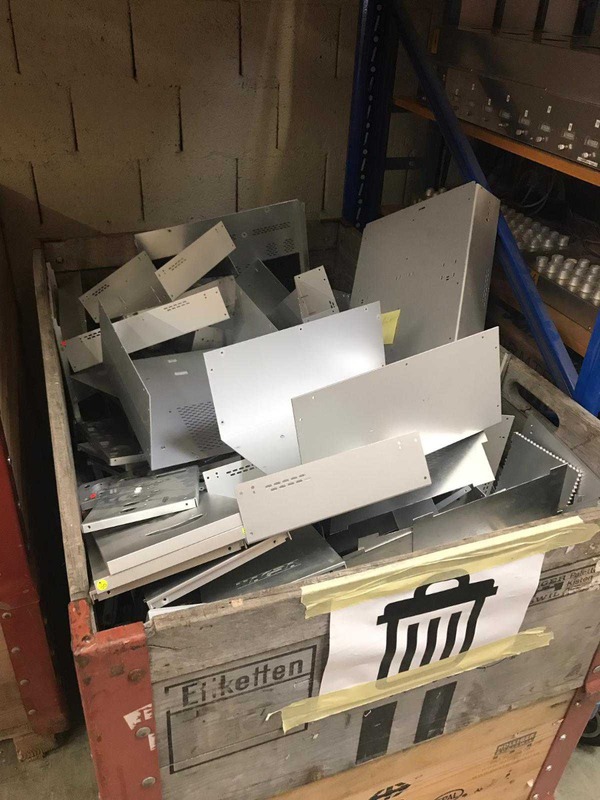 From the factory floor, Mattieau took us to their recycling area where tons of finished pieces have not met the QC standards of Nagra. 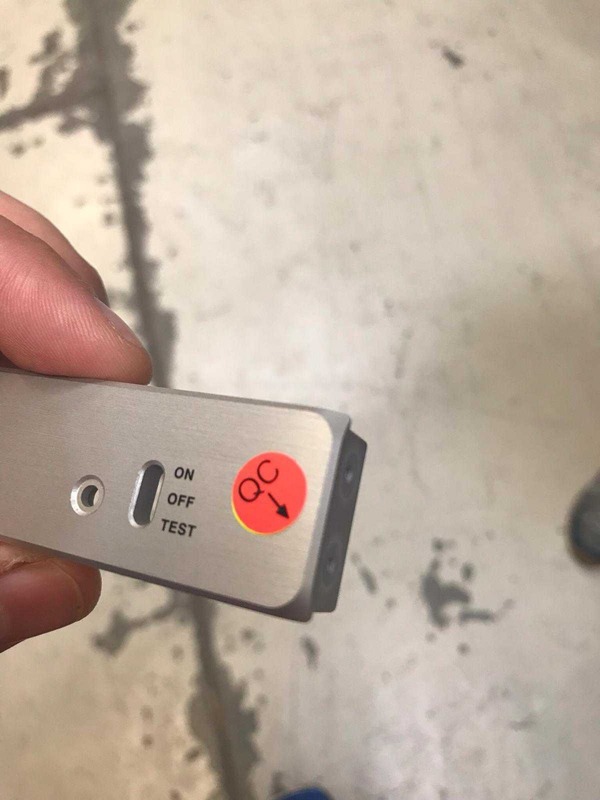 Examining some up close I struggled to see why they were rejected, but perfection is the name of the game and better deliver a superior product they are not content and planning on expanding their facilities to incorporate more precision engineering tools as well as a new recording studio! There were nearly enough components in the rejected bin to assemble to chassis of an HD Pre Amp and even if it had been built it would still have been worthy to pass QC at many other companies!